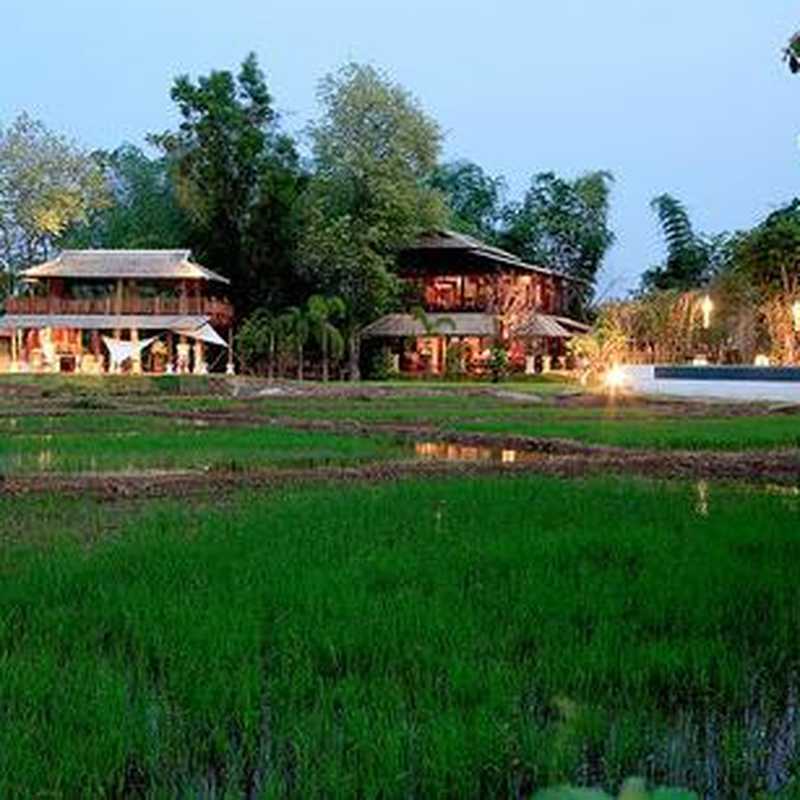 We help you find the best boutique hotels in Doi Saket. We guide you to cool design hotels, hip and trendy hotels and small five-star luxury hotels. These hotels might often be so unique and romantic that you do not want to leave your room. But still - you should! Therefore, we also help hotels guide you to the greatest places nearby - be it coffeeshops, restaurants or museums.